For your campaign to pick up steam and be successful, people will need to know about it. This can be accomplished through word of mouth, mass emails, and simple flyers. The issue with these is evident with flyers not having enough space for all of the charity’s information, emails being erased, and people in general not listening to what you have to say about the foundation. So how can one circumvent these issues? Brochures carry within them all of the information, both written and images, necessary to let people know what the campaign is all about. With such a readily employable item to help drive the campaign, one would think all companies with their product being used in a charity fundraiser would have them. 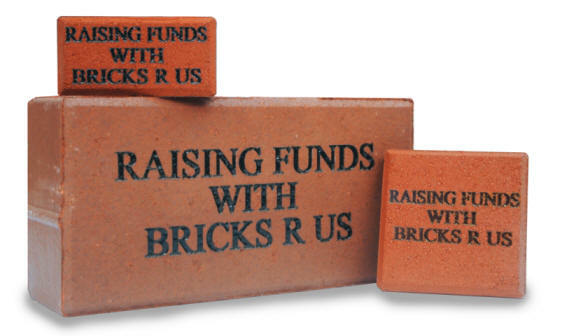 Bricks R Us does not charge for brochure creation. 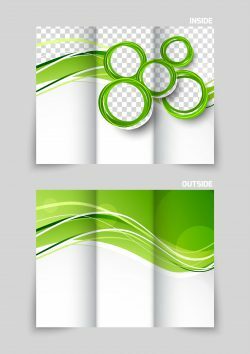 To get your brochure template designed for you, all you need to do is log into your account in the Online Ordering System and click on the “Brochure Request Form” tab. Just complete a brochure questionnaire and then let the Bricks R Us design team take it from there. The process as a whole is straightforward and easy to achieve. Bricks R Us offers not only examples of their brochure style for customer creation, but we also have our own company’s brochures available for you. On the downloads page of our website. These can be used to convince the other committee members that we are the best to have in helping with the campaign. Please note that our graphics team creates the trifold brochure so it is print ready.